Angst, adventure, and romance! Movie time with teen appeal. 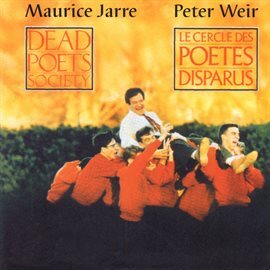 Now showing: "Dead Poets Society"